Chinese Garden (Chinese name: 裕华园) built in 1975 by the Taiwan architect Prof. Yuen-chen Yu has a Sung dynasty imperial concept. It is located at 1 Chinese Garden Rd Singapore 619795. It is connected to the adjacent Japanese Garden via a bridge. This 13.5 Ha garden is within walking distance to Chinese Garden Mrt station. It is managed by JTC Corporation. There is a plan to connect Chinese garden to the future Jurong Lakes Garden. This Chinese Garden has certain features like ‘Bai Hong Qiao’ (the white rainbow Arch Bridge) which follows the style of the 17-Arch Bridge at the famous Summer Palace in Beijing, China. There is also a Main Arch Building with two Chinese-styled courtyards, ‘Ru Yun Ta’ (7-storey pagoda), The Chinese Pavilion, Plateau and Tower, Live turtle & tortoise museum, The Garden of Abundance and a Bonsai Garden. Every year during Mid-Autumn festival, there will be lots of lantern display right here at Chinese Garden for all to enjoy. 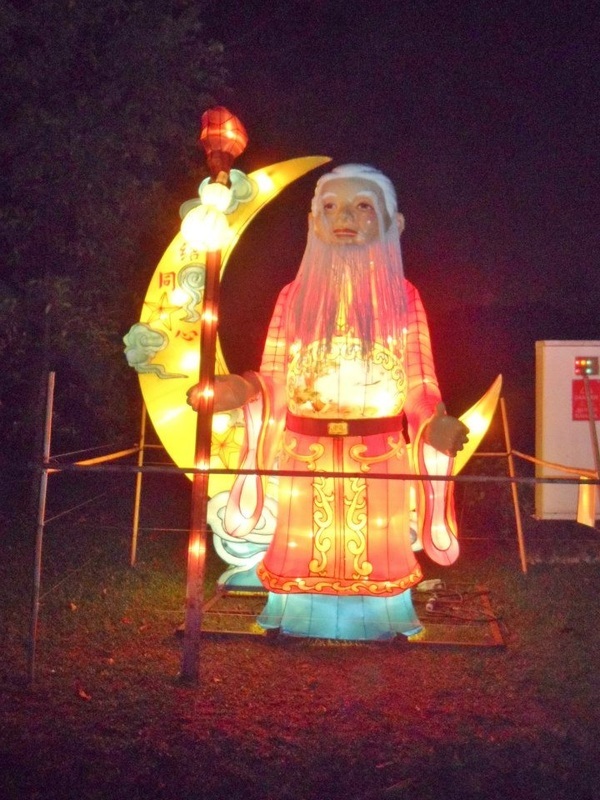 But during mid-autumn festival, a fee is collected to see the lantern display.